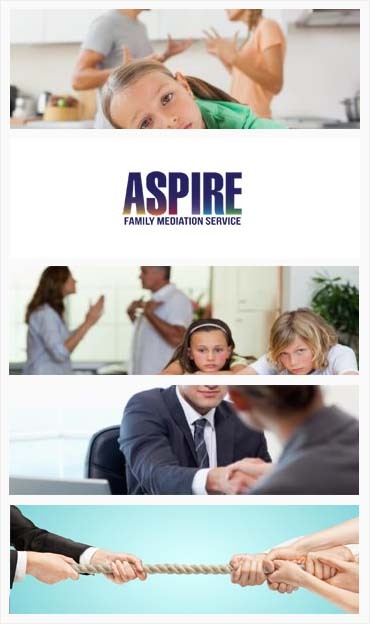 Aspire Family Mediation offers professional help to families and individuals as they go through difficult situations such as separation and divorce. We work together with couples and families providing them with various options on how to find a solution and resolve their conflicts such as suitable financial arrangements, child welfare and counselling. We work together with the children to ensure that each family members’ concerns are considered to get an appropriate and satisfactory solution for each party. Mediators should be strong-willed, hardworking and committed to offering the best service to their clients. 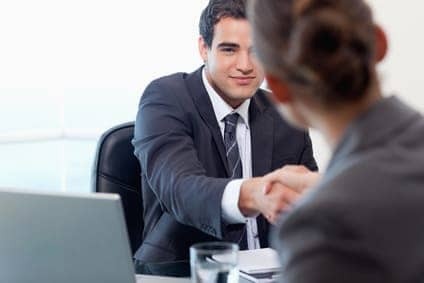 They should be very supportive throughout the process and be there for their clients as they go through the emotional turmoil that comes with the changes in their lives. Mediators should be open and be able to work both online or travel to their client’s location, whatever is best suited for the client. Mediators should be able to treat each case separately and handle each client’s information with utmost confidentiality. We are seeking freelance mediators who want to gain experience working with parents or families going through crisis or relationship issues and are willing to build their mediation career with us. Those who already have a Family Mediation Council portfolio shall be introduced to our way of working, whereby they will work on some different cases under supervision and guidance from members of our team to be able to serve our clients efficiently as per our standards. Here at Aspire Family Mediation we work as a team of professionals, with mediators from different fields but all relate to family matters. Remuneration will be discussed later before recruitment.